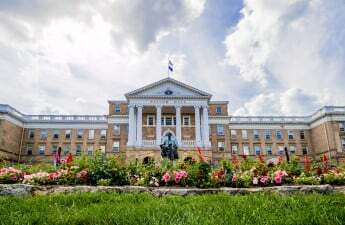 Pending approval of the University of Wisconsin System Board of Regents this Thursday, the College of Letters and Science and Career Initiative and Career Services may take residence above the University Bookstore. 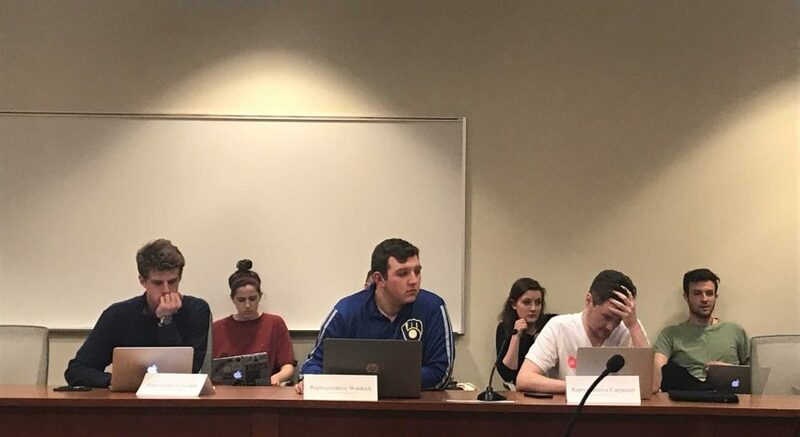 The recommendation included in Thursday night’s agenda specifies the university lease 7,200 square feet in the upper level of the University Bookstore for an initial five-year term. Currently, the two arms of the Letters and Sciences advising services are spread between two floors in the Middleton Building. 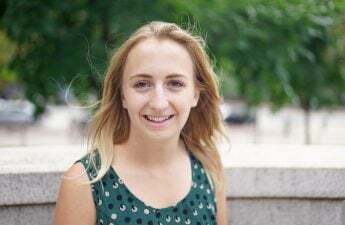 While services being on two separate floors is not ideal, the current building the services are housed in is problematic said Rebekah Paré, executive director of the L&S Career Initiative. Paré said the current location at 1305 Linden Drive, nestled behind the School of Social Work and across from Nancy Nicholas Hall, isn’t intuitive for many humanities students. 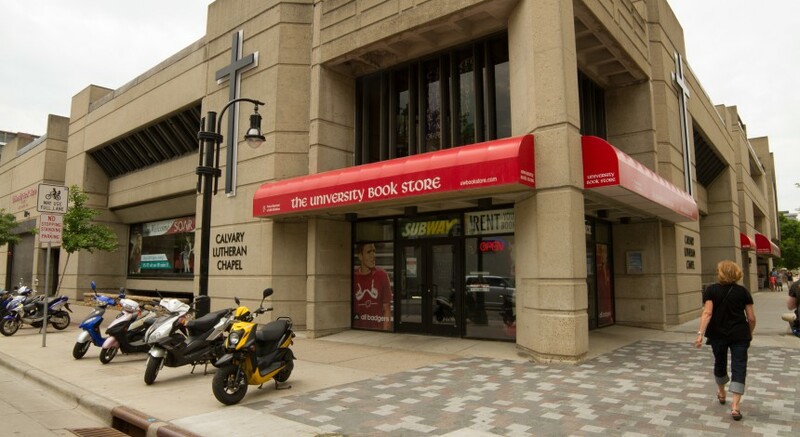 Moving into space above the University Bookstore would not only consolidate services to one floor, but be a more intuitive location, Paré said. According to the Board of Regents’ agenda, the combined space would then be known as the Career Initiative and Career Services office. “Everybody knows where the Bookstore is,” Paré said. Being near a space students already frequently visit will make Career Initiative and Career Services office more accessible she said. In addition, the proposal highlights that the University Bookstore is close to parking and other amenities, like Memorial Union, making it more accessible to alumni and prospective employers. This kind of accessibility for alumni and employers is essential to supporting the Letter and Sciences Dean of Students, John Karl Scholz, in his initiative to help students think about their future careers earlier in their undergrad years.